Happy Monday, friends! Though we tend to lead a pretty varied diet, there are a few favourites in this house. Here's what been cooking in our kitchen on repeat lately. 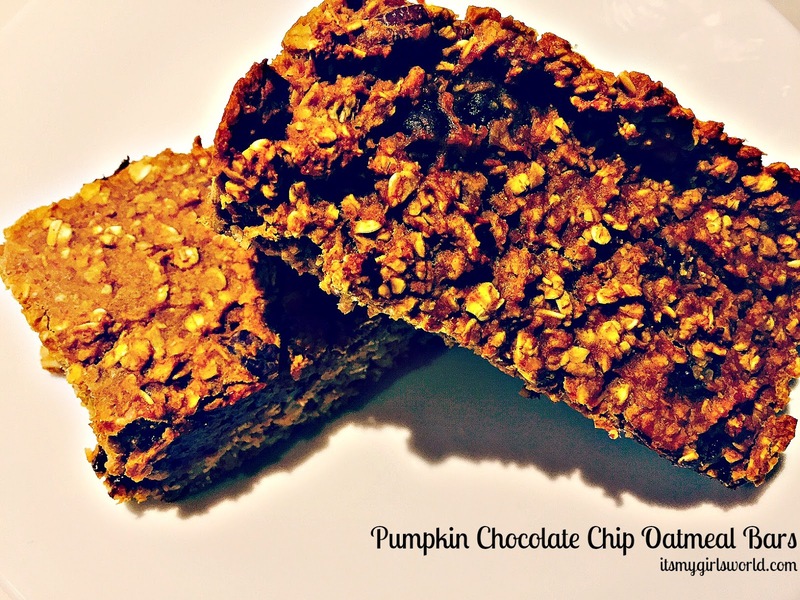 These pumpkin oatmeal bars are low in added sugars but full of nutrients and fibre. My family is obsessed with them for breakfast or an after-school hangry snack. 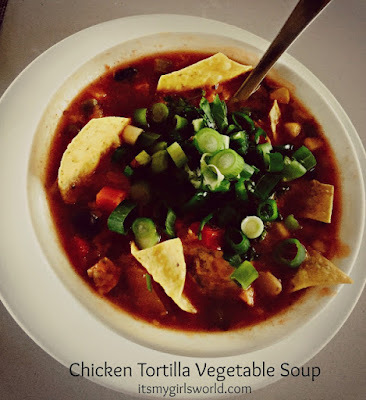 I make this chicken tortilla vegetable soup at least once a month. It's a great way to use up veggies in your fridge and once again it's nutritious and delicious.... and all the fixings on top make it a favourite with my four year old too. It makes a ton as well so we have at least 2-3 lunches for both of us for the rest of the week. If the girls had their way, we would have butternut squash soup every single week. They adore it with some croutons or artisan crisps atop! And this quinoa salad is amazing. For the fall, to make it just a bit more hearty, I serve it warm with potatoes, beets, kale and some feta. This is a great lunch dish also. 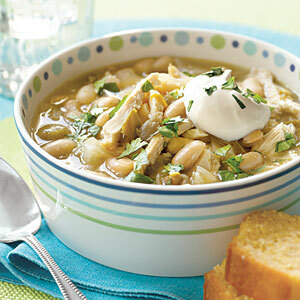 In the works, I've been really wanting to try white chili and this might be the week. Also this slow cooker teriyaki chicken looks so delicious! I'll do cauliflower rice for the adults but so, so good. What's cooking these days in your kitchen? So glad to be eating cool weather comfort foods again! YUM gimme all the soup and those pumpkin oatmeal bars look delish! You have just made me so hungry. These all sound SO good! I need to try making some of these, especially the butternut squash soup. black bean soup is a winter staple in our house along with chicken corn soup. great recipes.. thanks for sharing. Fall recipes are the best to experiment with! 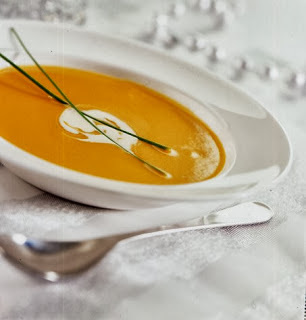 Butternut squash or pumpkin soup have to be my favorite!